The Volyn region is a popular tourist region of Ukraine, which is known for the chapels of our country. 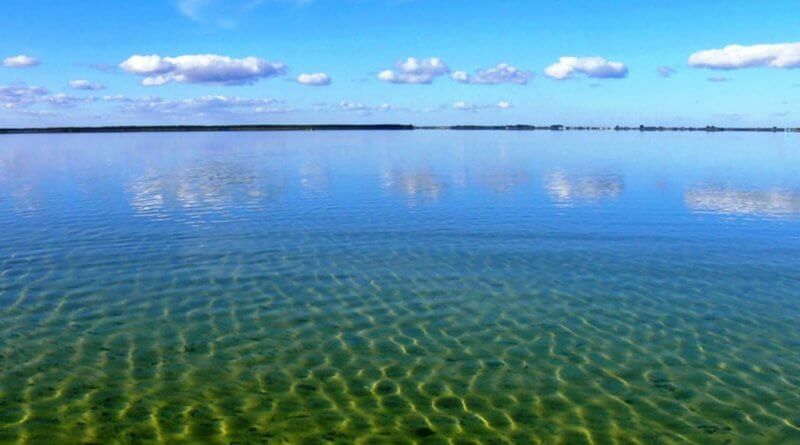 Pearl and the main attractions of the Volyn region are rightly considered Shatskie Lake, which is undoubtedly worth a visit to everyone. Will leave the best memories of the rest here. This is a real paradise where you can retire and score about everyday worries, even for a while. Here you can perfectly relax, recharge with positive emotions for the whole year, learn a lot of interesting things about local traditions and culture. You will definitely want to return to this heavenly earthly corner, again and again. Each region of Ukraine is magnificent in its own way, it has its own uniqueness and individuality. 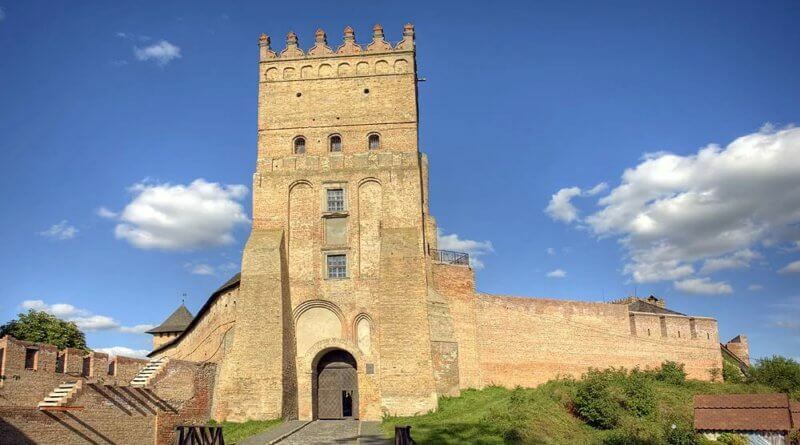 The Volyn region is associated with an edgeless forest, the cleanest lakes in the world, with medicinal properties, boarding houses and health resorts, magnificent castles and palaces. Even for a week enjoys the amazing nature and its gifts. It is unique here at any time of the year, but most of all tourists prefer to rest in the Volyn region in summer and autumn. 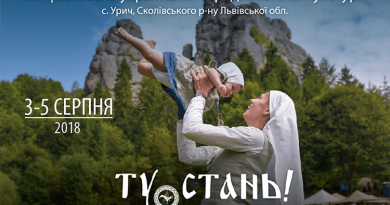 We sincerely wish you a wonderful holiday in the Volyn region!